The Norwegian band Boy Pablo earned attention unexpectedly last year when YouTube featured the video for their first single, “Everytime,” on the site’s “Recommended” tab, causing the clip to quickly rack up millions of views. The indie rock group, fronted by 19-year-old Pablo Muñoz, is still new to the spotlight, and their music has a charming bedroom-pop roughness marked by lo-fi production, straightforward lyrics, and catchy guitar riffs. Born and raised in Norway by Chilean parents, Boy Pablo wrote and produced his debut EP titled Roy Pablo in his parents' basement in one week during his last year of high school in 2016. 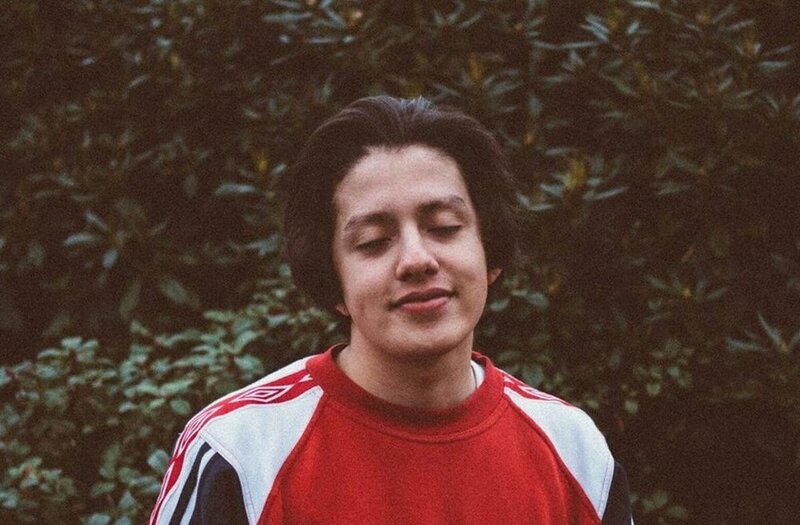 Much due to his unforseen brush with YouTube fame, Boy Pablo has struck a chord globally, and is embarking on his first international tour, including a show at Minneapolis' own Cedar Cultural Center. With him on stage are his 4 best friends who found each other at a rural music-oriented boarding school on the Norwegian countryside. Norway House and the Edvard Grieg Society of Minnesota are happy to partner with The Cedar and Greenroom Magazine to bring this concert to our neck of the woods.